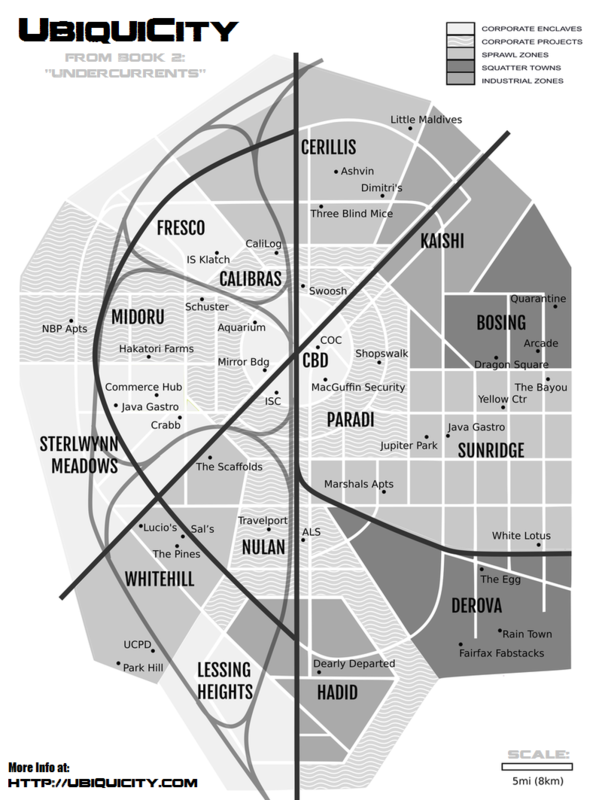 This map shows the locations of important spots throughout the city, from both books. That’s odd. Leefield had checked the schedule in the morning and no shipments had been on it. To re-verify, he asked Melba to bring it up again. When the calendar materialized in front of him it confirmed that fact: nothing was due to arrive. “What’s in the shipment, Ms…. Ms….” He paused, trying to remember her name. She was relatively new to the job, hired within the last nine months sight-unseen based upon the recommendation of the Twin Lions. Rick Rosenkranz is a writer from Seattle who will be publishing his sci-fi Luminarium series (Dark Evasion and Bright Manifest) in the coming year. He's also working on a fantasy Stormguard series called The Stormguard Ten and The Stormguard Dead. "Two Heads on a Platter" is his first published work.